I'd wager that a fair amount of the people you know on Twitter prefer it to other social media sites because of its interface and simplicity. Also, it's easier to unfollow people that constantly post pictures of cats. Another one of the more popular traits of Twitter is that your timeline is in chronological order, handy if you're following live events or breaking news, but the company are experimenting with a new timeline that's more like the one Facebook currently uses. i.e. random posts appearing in no particular pattern. 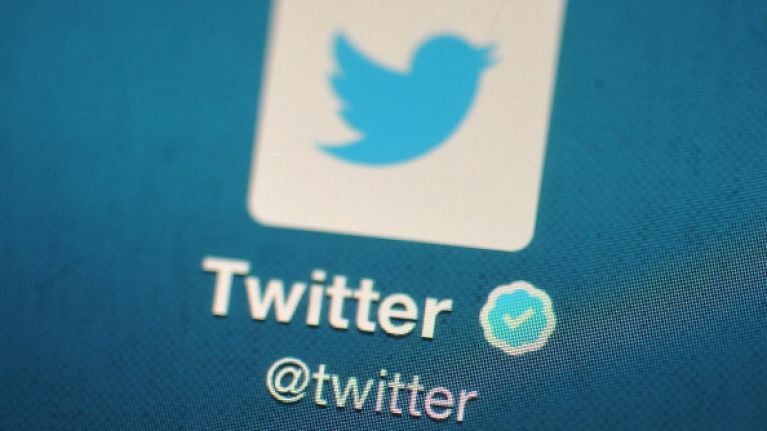 Twitter has said that they're currently experimenting with this new timeline on some users accounts as tweets now appear in order of relevance as opposed to the time they were sent. "Yes, this is an experiment. We're continuing to explore ways to surface the best content for people using Twitter," spokeswoman Liina Potter said in an emailed statement. Some people are not impressed with the changes. Hey @twitter I do not want my timeline in random, non-chronological order. That's why I want to burn facebook to the ground. The #Twitter timeline change could also make it harder for journalists to correct erroneous tweets in an effective and transparent way.